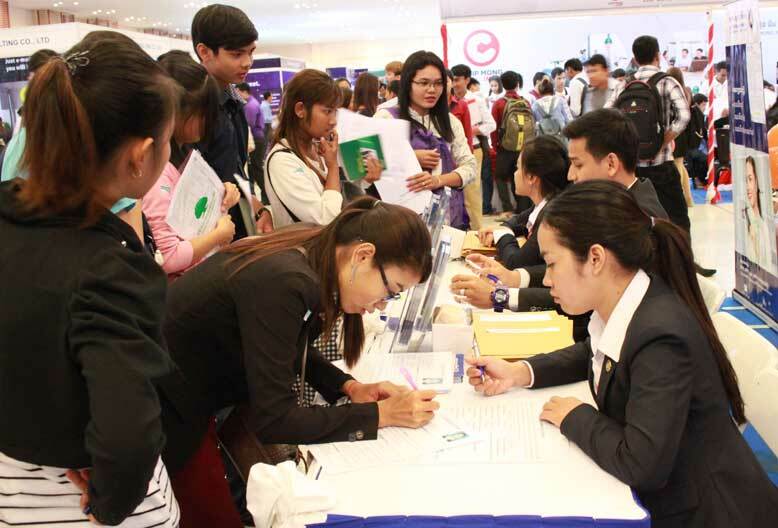 On 05th & 06th November 2016 held the National Career Fair at Koh Pich Convention and Exhibition Centre in Phnom Penh, Cambodia with the participation of around 25,000 job seekers. The fair was presented over by H.E. Pich Sophorn, Secretary of State at the Ministry of Labour and Vocational Training. “The career fair is a platform for offering job opportunities to students and other job seekers to meet with preferred employers and companies that are in need of new staff,” said H.E. Pich Sophorn. The fair was co-organized by Cambodia’s National Employment Agency (NEA) and the Union of Youth Federations of Cambodia. It attracted 110 companies and institutes with 163 booths. 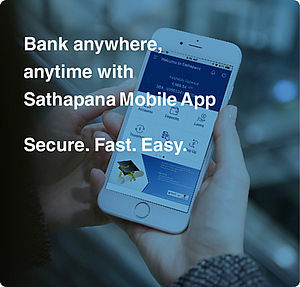 SATHAPANA Bank Plc. was one among those booths. The fair also attributed a special presentation of how to find jobs and to provide tips to students and other job hunters on how to get job information. The students and attendees could also get job application forms and be interviewed at the booths during the fair. According to NEA, the 2016 career fair brought nearly 10,000 positions to job hunters while SATHAPANA Bank Plc. 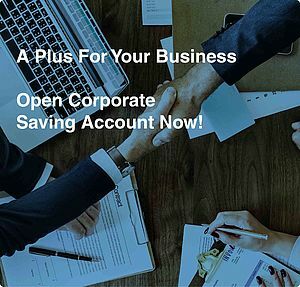 received approximately 1000 CVs in hard copies during the fair and a number of CVs has been applied via its website every day.